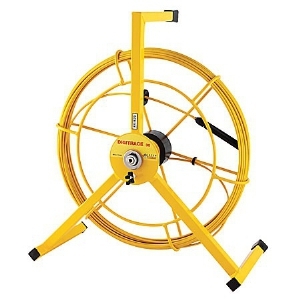 We have a range of high quality, professional cable and pipe locators which are necessary when doing all types of excavation work. GPS technology provides geographical positioning and data logging records information when in use. 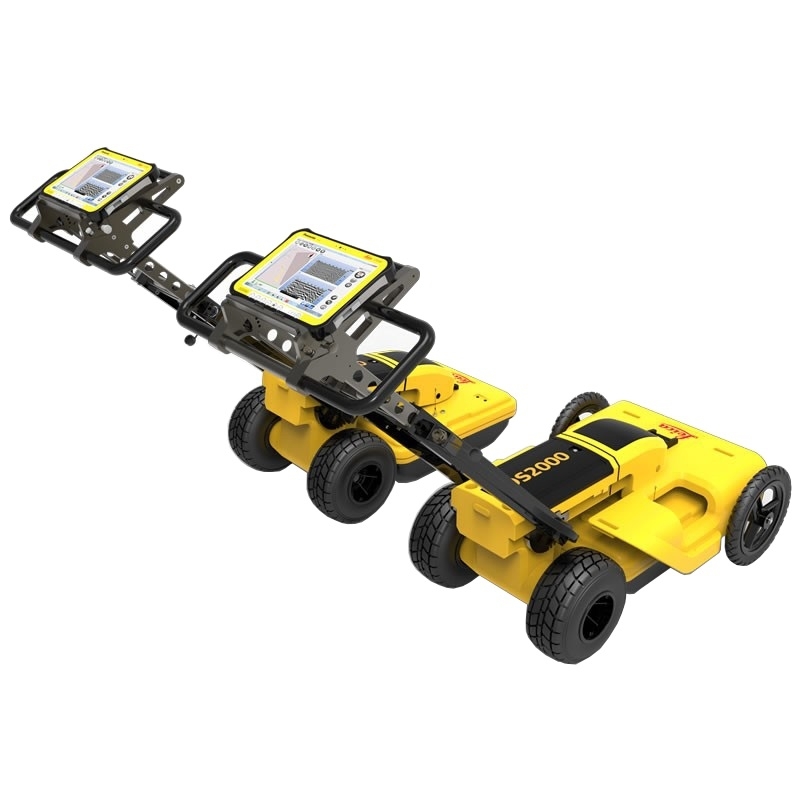 Operators can determine the depth of the buried utility, providing an advantage when conducting ground surveys.